Wisdom Science: Fingerprints Can Reveal A Lot About Your Personality. Check Out What Yours Say! 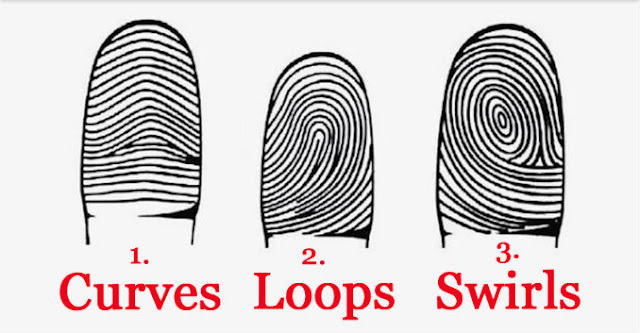 Fingerprints Can Reveal A Lot About Your Personality. Check Out What Yours Say!